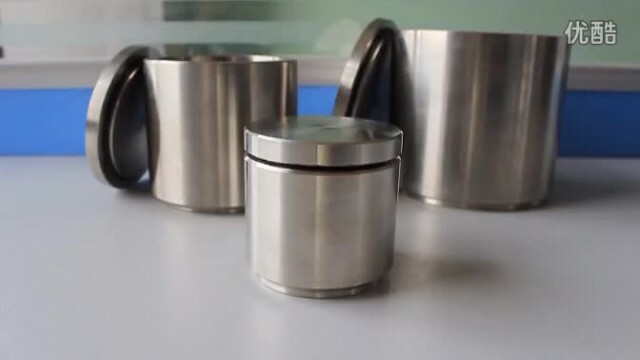 DECO-SS video from Changsha Deco Equipment Co., Ltd.
Grade 304 is the most widely used austenite steel, also known as 18/8 for its composition of 18% chromium and 8% nickel. 304 may be referred to as A2 stainless (not to be confused with A2 grade steel, also named Tool steel, a steel). The grinding jars are extensively applied to in the fields of Metallurgy, Electronics, Construction Material, Ceramics, Chemical Engineering, Light Industry, Medicine, Environmental Protection, Paint, Ink, Geology and so on. Each jar set includes grinding jar, jar lid, rubber sealing gasket and different sizes of mixed stainless steel balls. 00:12 DECO-PBM-AD Changsha Deco Equipment Co., Ltd.